Two weeks ago we had a pretty good dump of snow which made for some interesting pictures. 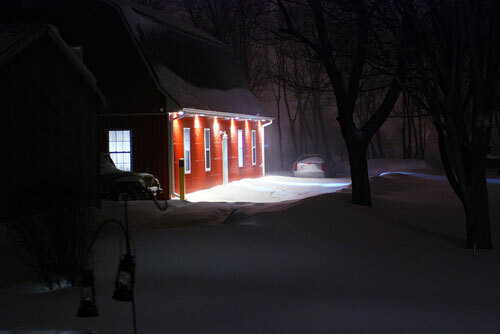 This was taken about half way through the snowfall late in the evening. We had a nice dumping of snow last night that left us with one of those picturesque “day after snow” days. This is a similar picture to this one I took in the fall. I’m tempted to grab the camera and head out to the tracks, but it looks pretty cold out there, and its nice and cozy here in my chair. Its starting to feel like autumn here now after an unusually warm October. 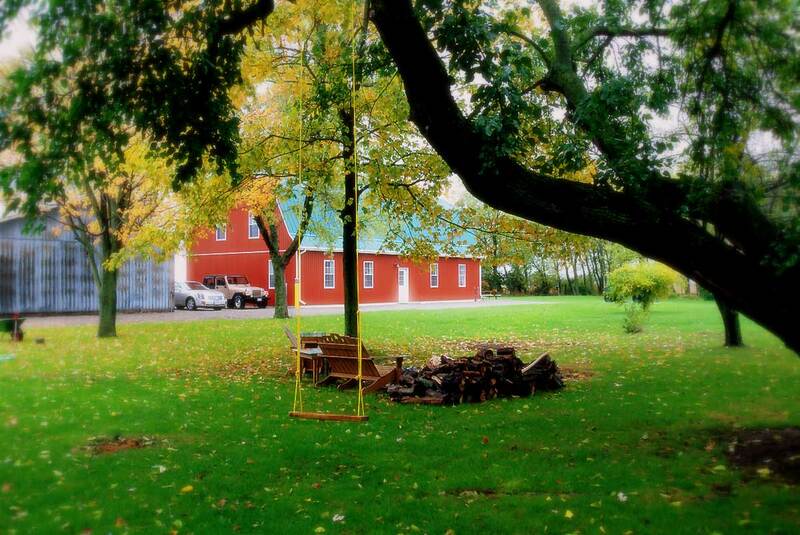 Nice rainy day makes for good pictures of the fall colour. Although it isn’t as colourful as last year.